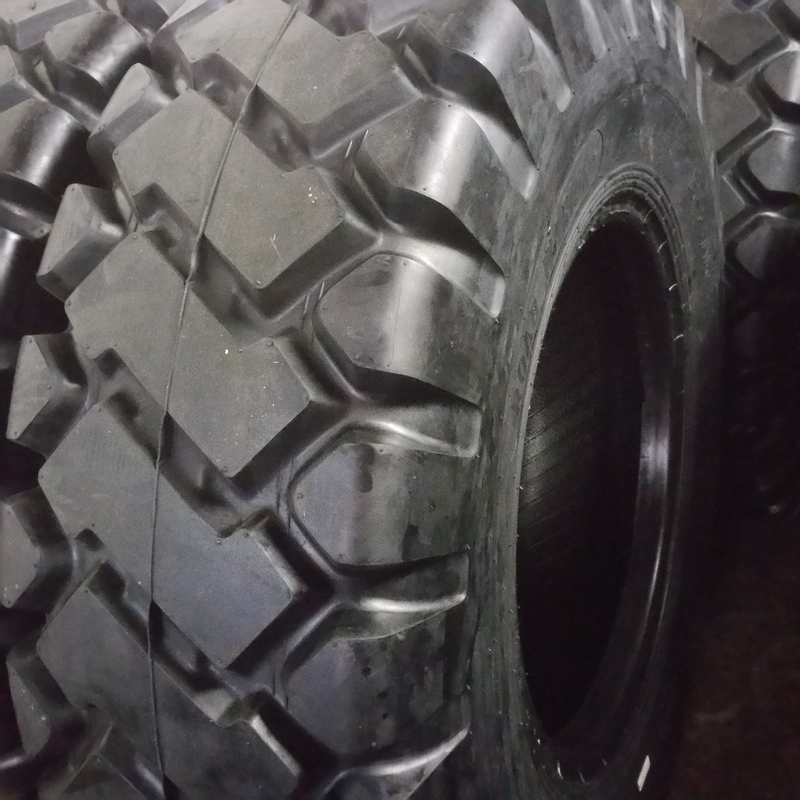 ROAD WARRIOR LOADER TIRES 26.5-25 E3A 32PLY MADE IN CHINA WITH GERMAN TECHNOLOGY AND first class raw materials from Malaysia, DONE WITH AMERICAN QUALITY CONTROL. 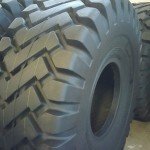 Preferred wide base bias rock tire for use on loaders in moderately severe service. Aggressive durable lug design provides premium performance in harsh underfoot conditions.